William Jacob Fromm aka Jake Fromm is an American football quarterback for the Georgia Bulldogs. 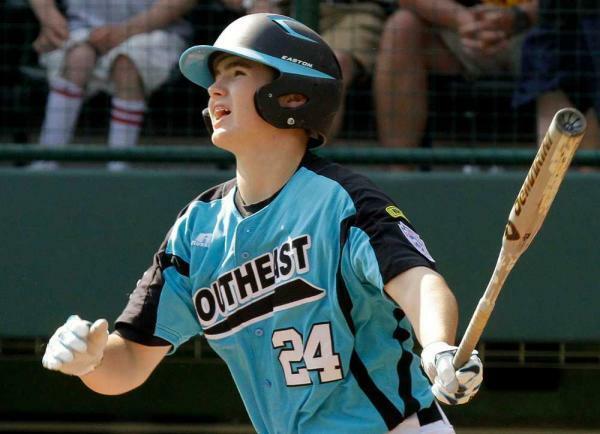 The 19-year-old started his college career since 2017 and was also involved in baseball while at high school. Fromm has given good performances in his games. In a short period of time, he has gained many fans who are curious to know about him. So, is Fromm single? Scroll down to know more about his personal and professional life. From what we gather, Fromm is currently single. The young player has not had any public relationships. He has not been linked with girls till now. So, the female fans out there can breathe a sigh of relief. Fromm is a family man and it can be seen on his Instagram and Twitter posts. His parents, Emerson and Lee Fromm are involved in the pool business. He shares a close bond with his mother. The footballer also has three brothers and he is the oldest of the bunch. His brothers, Dylan Fromm and Tyler Fromm are also involved in sports. Fromm also has a keen interest in hunting. The footballer also has three brothers and he is the oldest of the bunch. His brothers, Dylan Fromm and Tyler Fromm are also involved in sports. Fromm also has a keen interest in hunting and fishing. Jake Fromm has a strong relationship with his mother, Lee Fromm. He has shared a lot of pictures on Instagram with his mother. Lee Fromm is definitely a hot mom. She was a basketball, track, and softball star from Dublin. According to his Instagram post, Fromm feels thankful that his mother is his biggest fan. His mother has been very supportive of him. They both love each other very much. It would not be wrong to say that Fromm is a Momma's Boy. Now, let's move on to his career and achievements. Fromm started as a baseball player with his local Warner Robins team and played in 2011 Little League World Series championship game. He was one of the best players in the tournament with three home runs and eight runs. Fromm later started playing football through Houston County High School in Warner Robins, Georgia. He finished his school career with 12,817 yards and 116 touchdowns with 10 interceptions. He also starred in a web series QB1: Beyond the Lights which was created by Peter Berg. The series documented his senior year along with two other quarterbacks; Tate Martell and Tayvon Bowers. Fromm was originally committed to the University of Alabama to play football but later he joined the Bulldogs. Coach Kirby Smart flipped him to UGA after being named the Bulldogs coach. Fromm played as the backup to Jacob Eason in his true freshman year at Georgia after Eason got a knee injury. He completed the game with 10-of-15 passes for 143 yards and a touchdown. Fromm has played his best game for the Bulldogs. His team became no. 1 after Penn State lost. He and his team eventually went on to win the 2017 SEC Champion against Auburn. He became the co-newcomer of the year as stated by Associated Press. 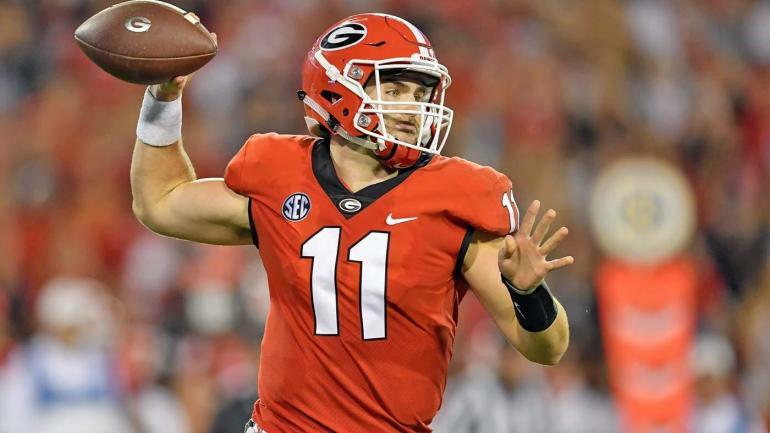 Fromm also led Georgia to a 54-48 victory over Oklahoma in double overtime in the Rose Bowl on Jan 1, 2018. The young star is on the rise of fame. He has shown promising performances and is expected to gain more skills and exposure in coming days.